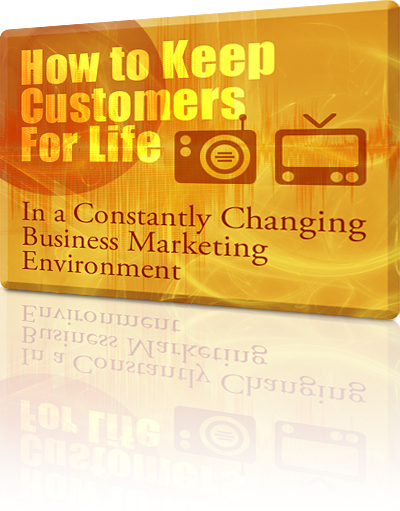 How to Keep Customers For Life teaches businesses the strategies to do this. Gabriel Media has unlocked the code. 3. Once they KNOW you, your business will win the google search they do for more information. And what elements to you need to provide on your website. 4. After you make the sale of your product, what are your strategies for Customer Service and creating a “community” that they will follow on your social media that keeps them coming back?